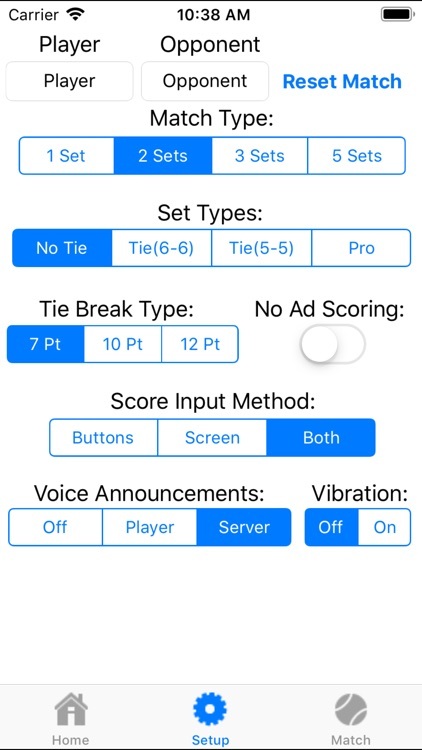 This app allows you to elegantly keep score while you are playing or observing a tennis match without the technology getting in the way! 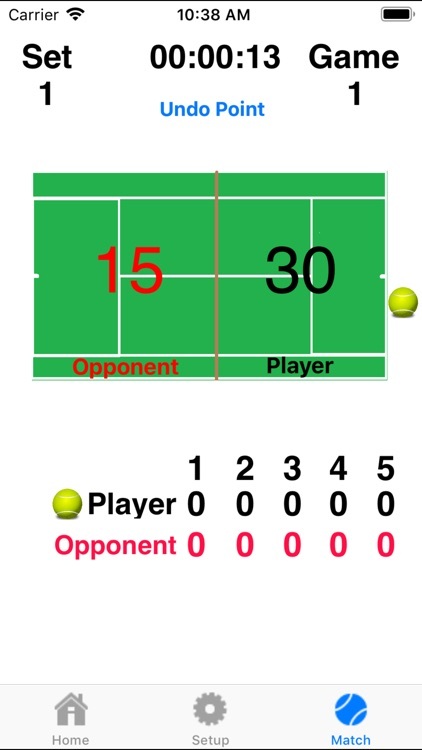 You can enter who won the point and hear the current score all without having to pick up your device. 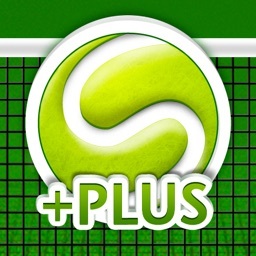 Now you can focus more on the match and let the app do the score keeping! 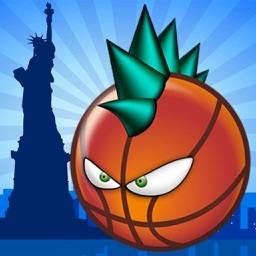 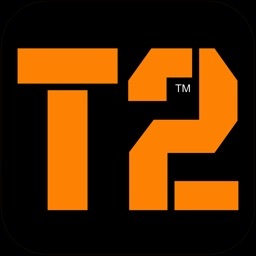 There is nothing else like this in the App Store!!! 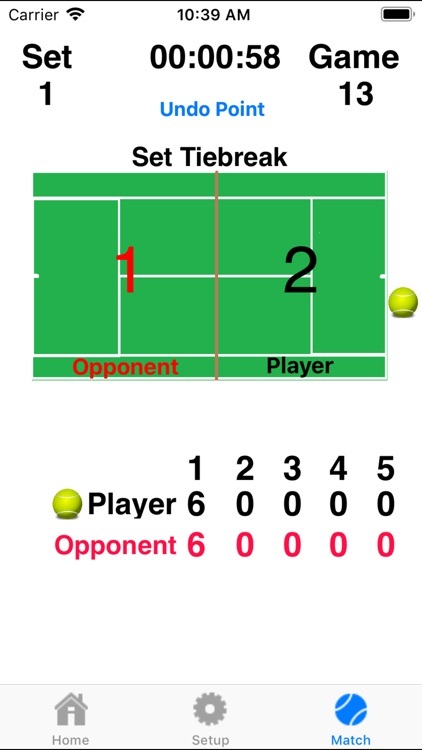 • Undo the last point in the event you need to replay a point or if the wrong point is entered. 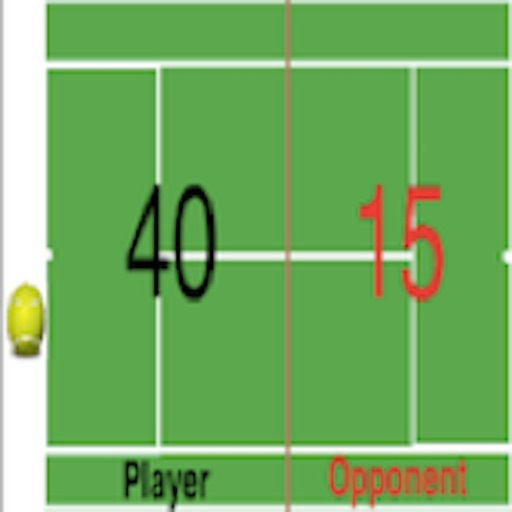 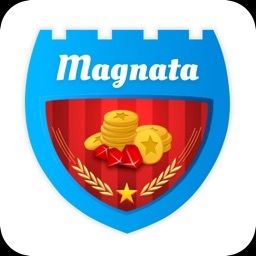 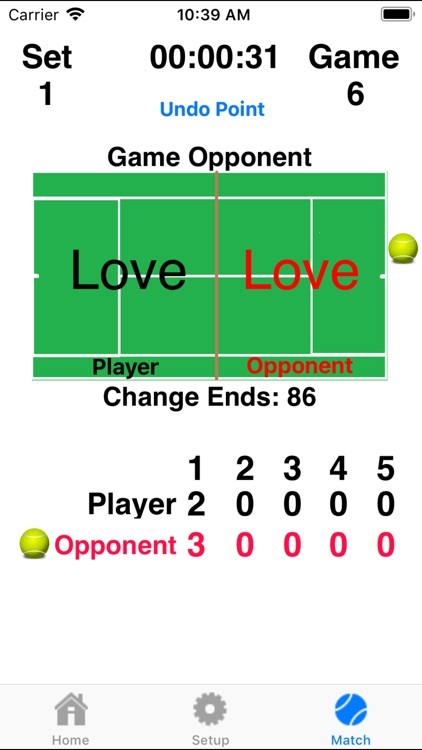 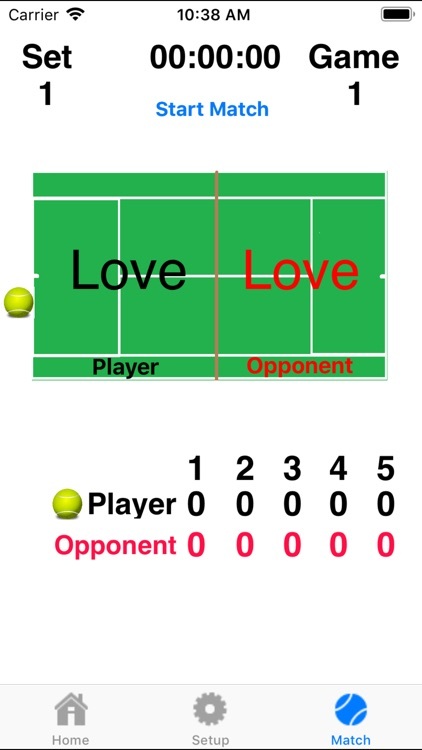 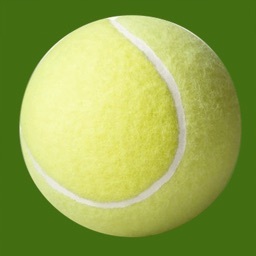 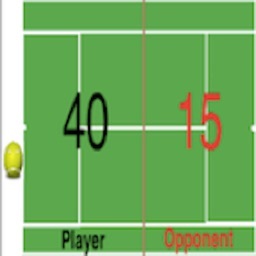 • This app can also serve as a tennis training tool to help learn how the game is played and scored.